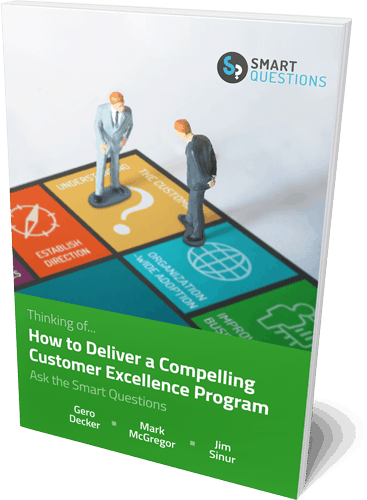 Business Process Management is becoming more important in the financial sector as organizations grow globally and react to industry regulations in the digital age. 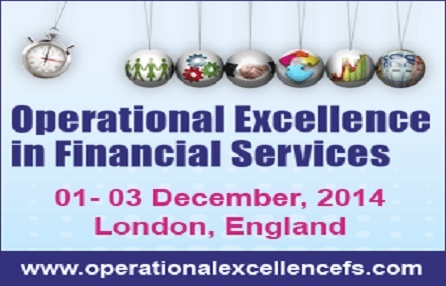 Visit the Operational Excellence in Financial Services Summit in London from 01-03 December, 2014 and learn more about how organizations are using BPM to optimize and grow their business. More than 20 international speakers from leading financial companies will inform, motivate and inspire attendees about how business processes can be implemented in their organization. Our Signavio BPM-Experts are looking forward to meeting you at our booth and demonstrating how you can bring business and IT together by using the Signavio Process Editor.